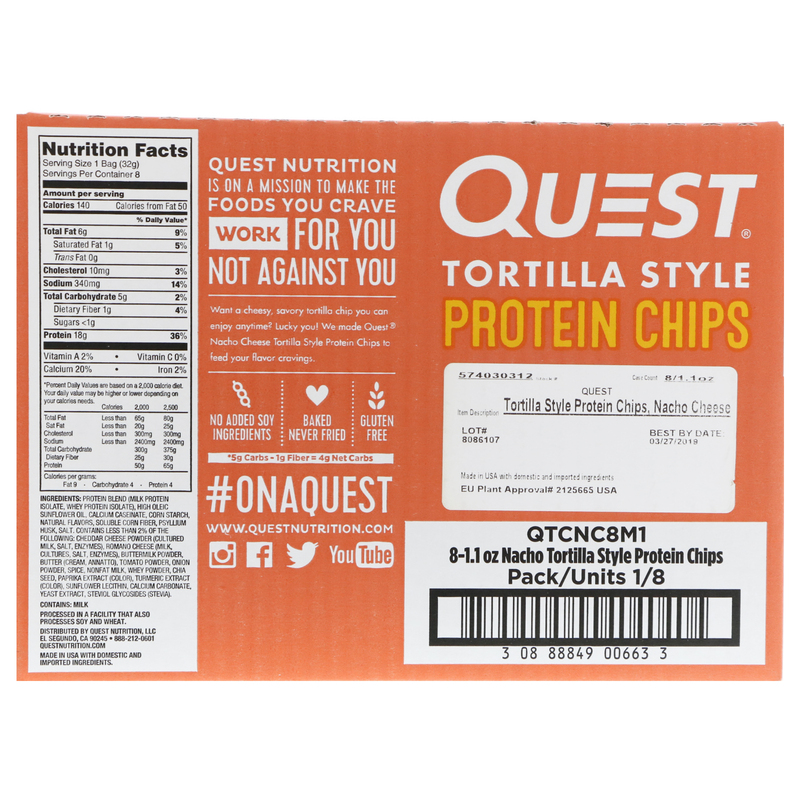 Quest Nutrition is on a mission to take the foods you crave work for you not against you. 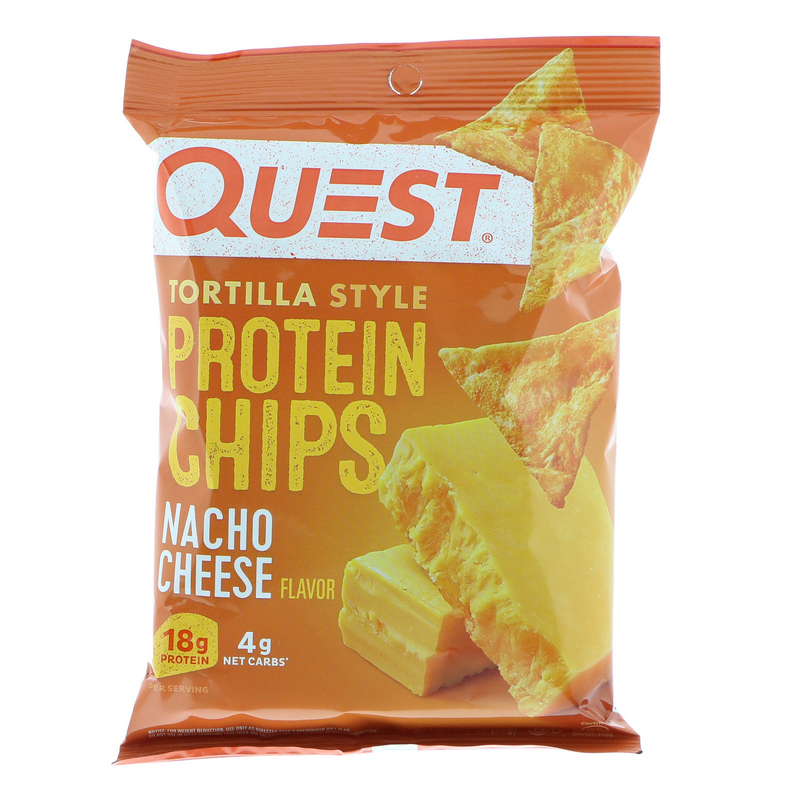 Protein blend (milk protein isolate, whey protein isolate), high oleic sunflower oil, calcium caseinate, corn starch, natural flavors, soluble corn fiber, pysllium husk, salt. 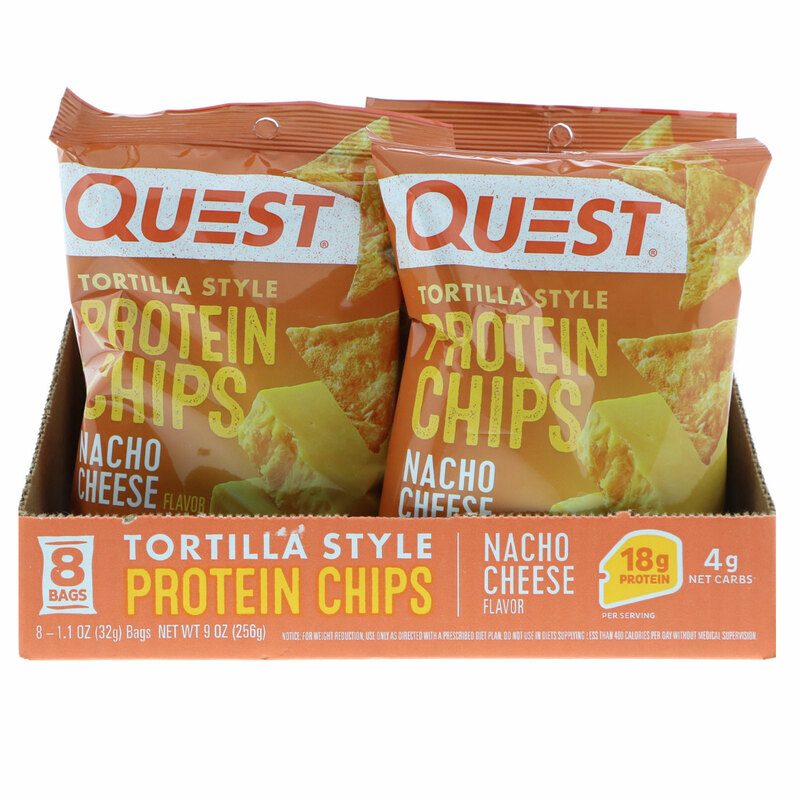 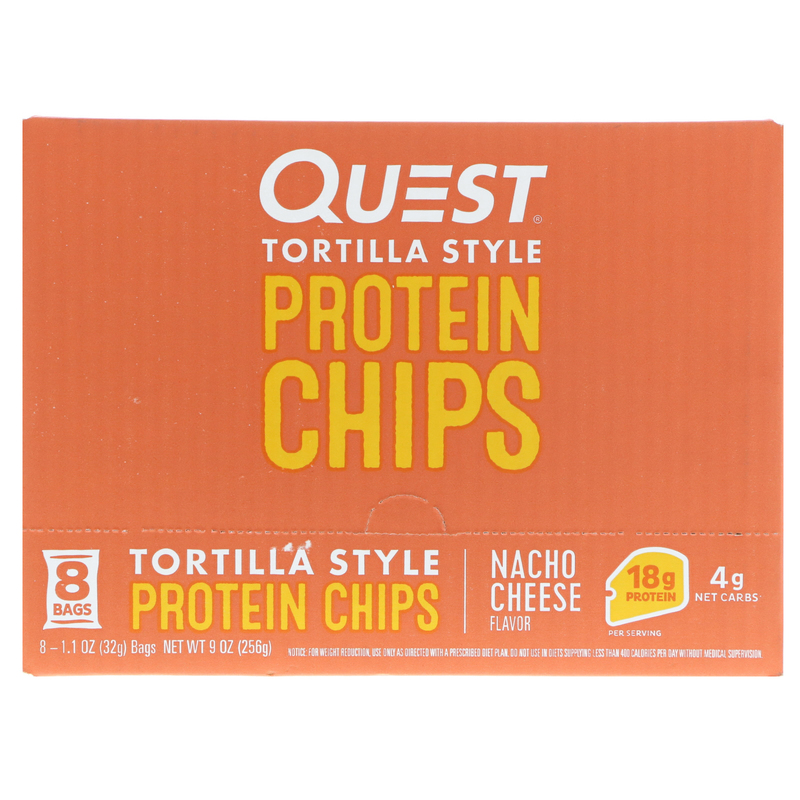 Contains less than 2% of the following: cheddar cheese powder (cultured milk, salt, enzymes), romano cheese (milk cultures, salt, enzymes) buttermilk powder, butter (cream, annatto), tomato powder, onion powder, spice, nonfat milk, whey powder, chia seed, paprika extract (color), turmeric extract (color), sunflower lecithin, calcium carbonate, yeast extract, steviol glycosides (stevia).